Local housing group, Sanctuary spends over £200m a year through its contracts and wants to share what will be coming in 2019. 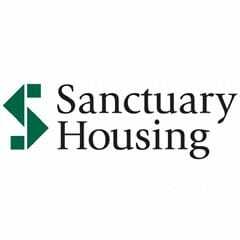 One of the leading providers of housing, care and community services, Sanctuary Group employs over 12,500 pe ople and manages more than 100,000 homes throughout England and Scotland, including general rented, retirement living, supported housing, student and key worker accommodation and care homes. Sanctuary requires its contractors to take steps to support locally-based SMEs and to meet specified outputs in relation to the provision of training and employment opportunities, attaining sustainability standards and creating community benefits. Its procurement team will join FinditinWorcestershire on Tuesday 19 February to talk to local businesses about its tendering opportunities and provide the information required for SMEs to be successful in the procurement process. Visit the FinditinWorcestershire website to find out more.